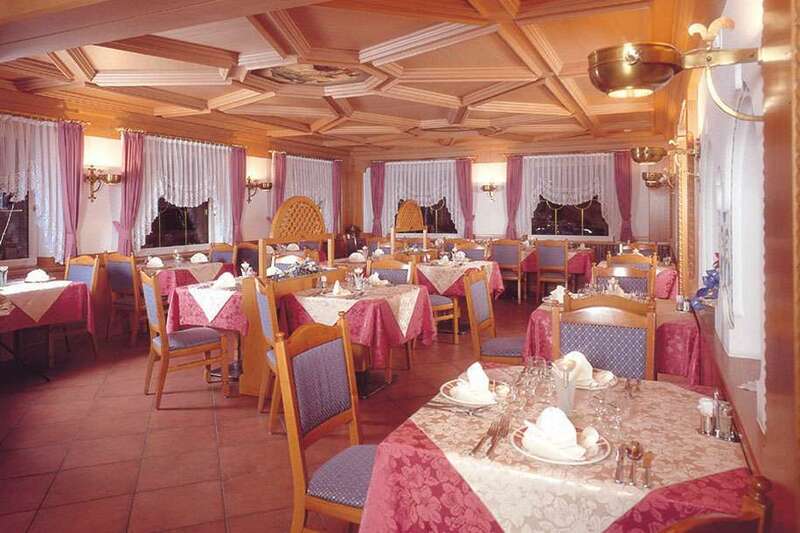 The Casari family has been welcoming you to Hotel Cima Dodici of Vigo di Fassa for over 45 years. 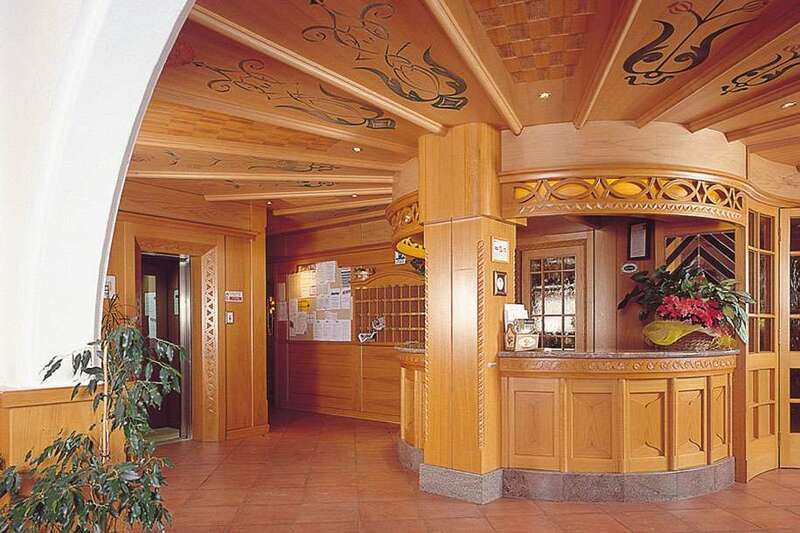 Kindness, friendliness and warm hospitality will make you feel at home. 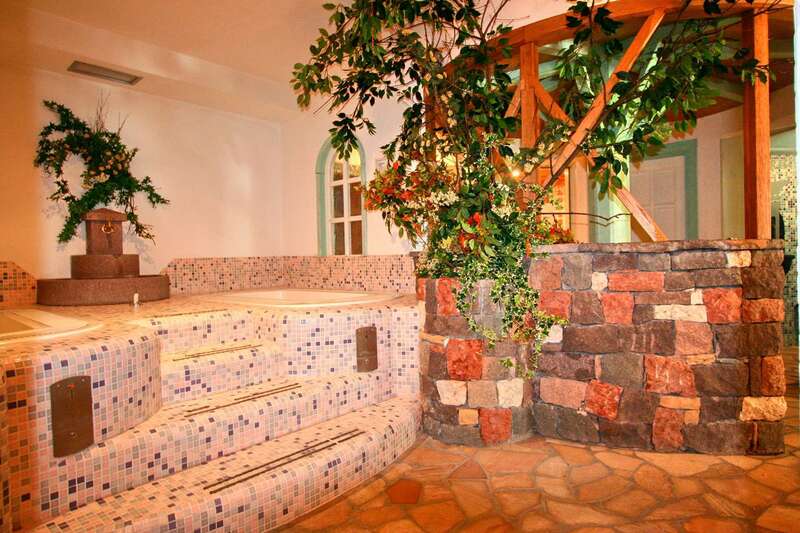 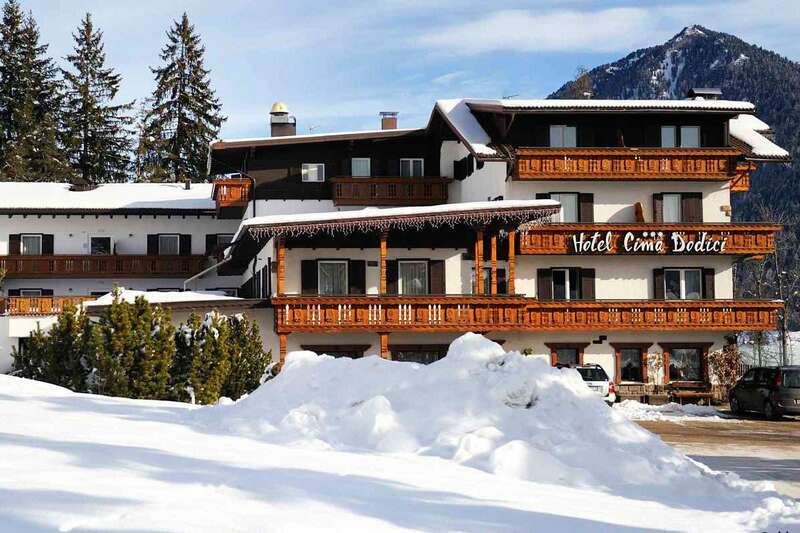 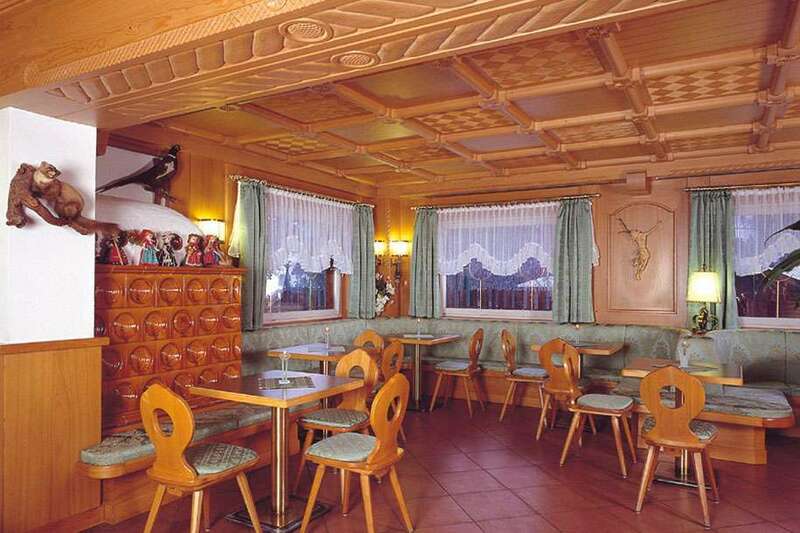 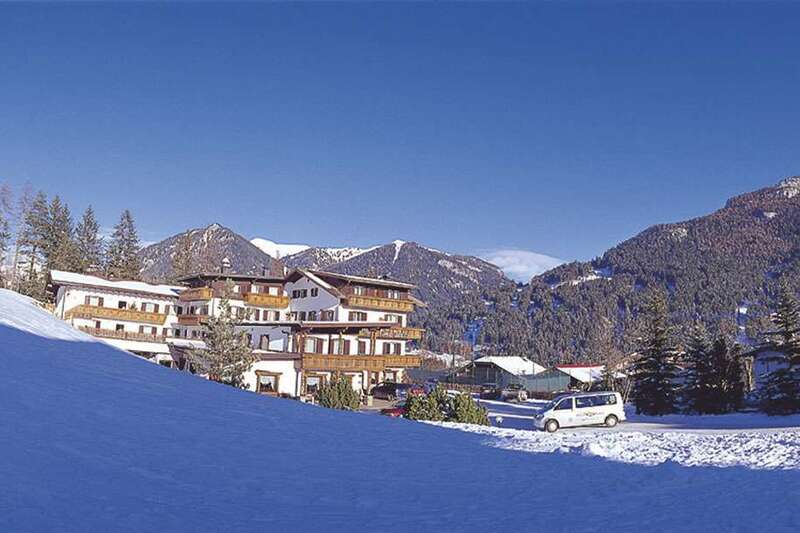 The hotel is found in an exclusive location, right in the heart of the Fassa Valley (Val di Fassa), in a quiet and sunny area just a few steps away from the town centre and the Catinaccio sky facilities. 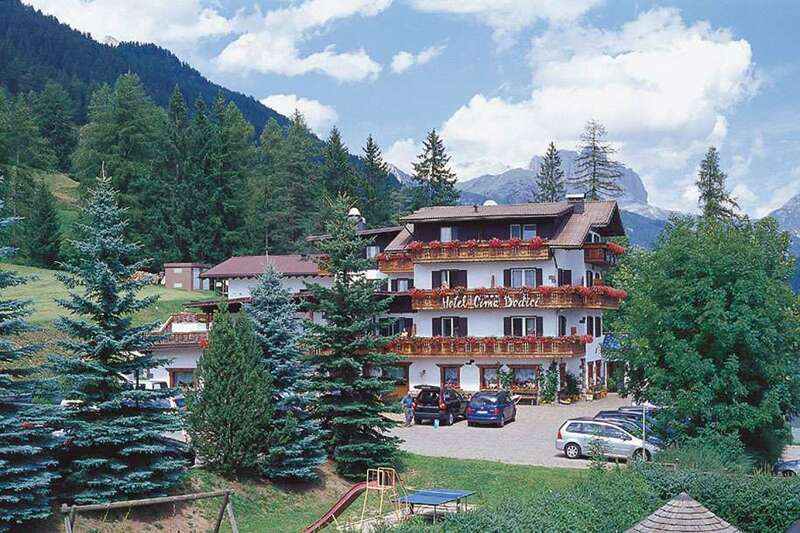 Surrounded by a garden with a children play area, we offer comfortable rooms with a view of the Dolomites, comfortable meeting lounges for adults and children, a big parking lot and a private shuttle bus service. 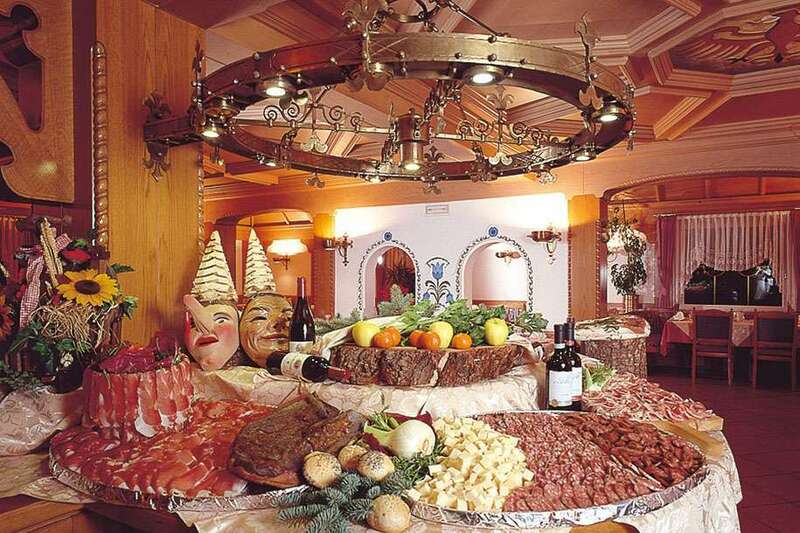 Our kitchen is very much appreciated and we propose local and national dishes paired with local wines.